Solar Victoria have announced the Solar Hot Water Rebate where you can claim up to $1000 rebate for solar and heat pump hot water systems. This is great news for Victorians who are looking to save on their bills and emissions with a high efficiency hot water system. 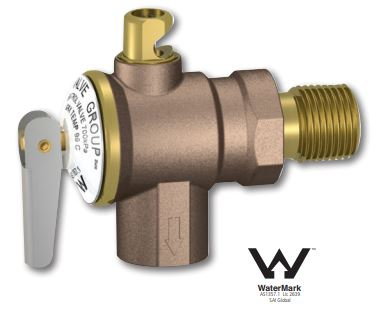 An important element of the Rebate is the requirement to have at least 5 years warranty on all major components. 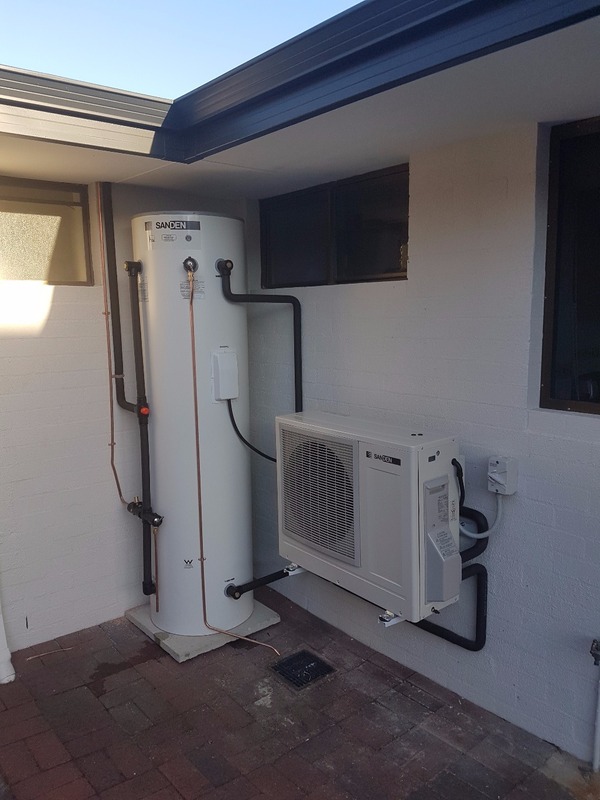 This customer was looking to replace their old electric storage hot water system with the 80% less energy Sanden Eco Plus heat pump hot water system for their place in Como, metro Perth WA. With this high efficiency heat pump, the customer has been very impressed by the results. Seeing a drastic reduction in the hot water energy amount from what was roughly 12kWh per day down to just 2-3 kWh per day. My Sanden Hot Water Is Dripping, Should I Be Worried? Sometimes you may notice some dripping from your Sanden Eco Plus heat pump hot water system. It may be a drip you won't need to worry about. Flinders Island has always had a very high cost supply of energy. This is largely due to its reliance on diesel fuel as a source of power. Yet the price faced by consumers of electricity on the island is more in line with some of the rates being paid on the mainland, due to subsidies which keep it below the cost of production (which is around 50c/kWh). Why do we need 3 inspectors for solar systems? Solar installations are a relatively straightforward specialisation of the electrical trade. They're no different in skill and aptitude to installing split system air-conditioners (possibly even simpler when you take into account recovering gas and regassing of the units in case of a leak) or wiring a house. I was surprised to hear the Alternative Technology Association suggesting going for smaller solar systems is better (Solar payback: Smaller is better, September 24). Such a position would lead to less overall solar capacity being deployed across the nation. I struggle to see how this would be in-line with their core mission which is to advocate. As mentioned in a previous article, I've been arranging the installation of a number of solar systems lately. And I like to do them big (the efficient option); I like to get them for the lowest price (within reason, because I want a good job with reasonable quality components); and I like to make sure the economics are understood and that customers are maximising self-consumption while recognising economic value for their exports. Sometimes you may notice some dripping from your Sanden Eco Plus heat pump hot water system.